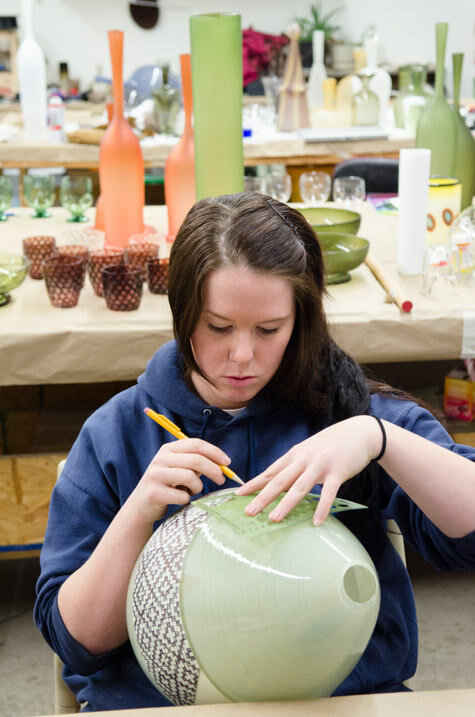 is an international center for craft education dedicated to helping people live creative lives. Located in the Blue Ridge Mountains of North Carolina, Penland offers one-, two-, and eight-week workshops in books, paper, clay, drawing, glass, iron, metals, photography, printmaking, letterpress, textiles, and wood. The school also offers artists’ residencies, local programs, and a gallery and information center.